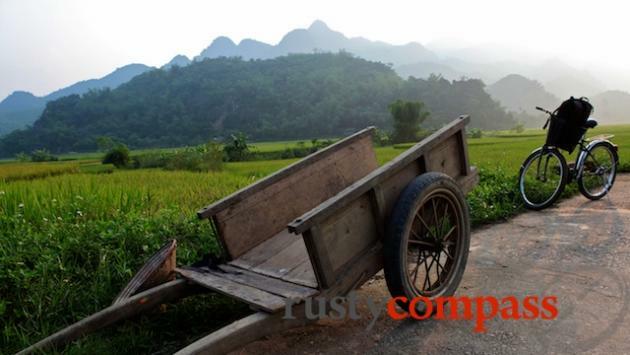 An independent selection of the best things to see and do in Mai Chau. No paid placements, no advertorial. 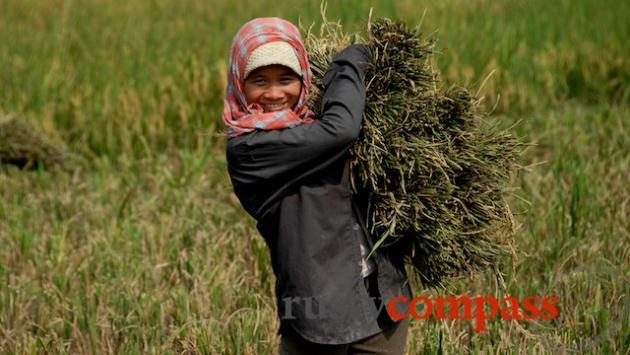 Mai Chau's pleasures are simple. Get on a bicycle, go for a walk, or get serious and take a trek. 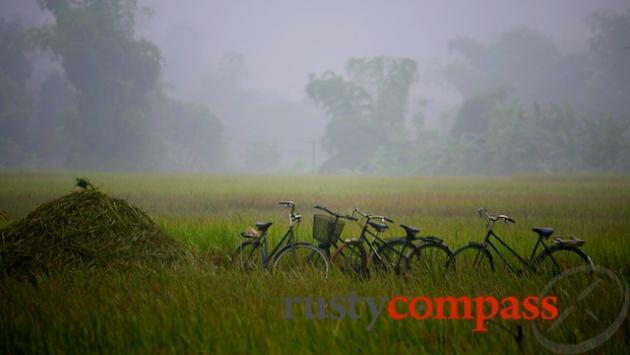 The views are idyllic, the people are friendly and there's loads of local life in the rice paddies and small villages. At the end of it all, you can lie back in a hammock and chill. 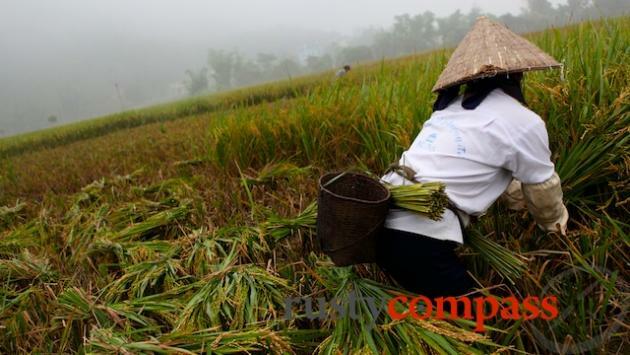 Most travellers arrive in Mai Chau on tour from Hanoi. If you're travelling independently, it's easy to explore the surrounding countryside at your leisure. If you're looking to do some more serious trekking, organising it locally can be a bit hit and miss. It's definitely good to have a local guide around as well when you're trekking. They can really help you understand what you're seeing. 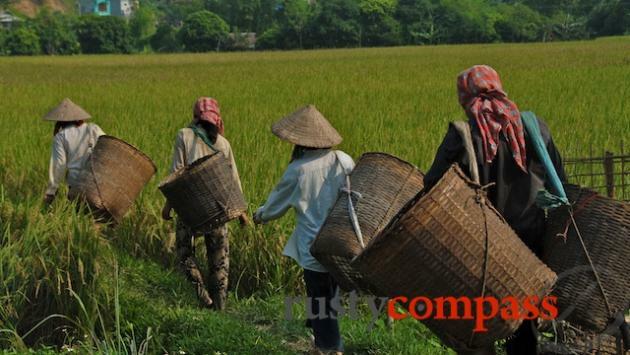 We travelled to Mai Chau with Handspan Travel. Let us know if you have other suggestions for trekking companies. Some of the local stilt houses can arrange tours and trekking and Mai Chau Lodge also offers trekking and kayaking services.